Dr. McGee was born and raised in Mississippi. After graduating from the University of Southern Mississippi in 1994 with a B.S. in Biology, he went to dental school at the University of Mississippi School of Dentistry in Jackson, MS. In 1997, he graduated from dental school with a D.M.D. degree and moved to Atlanta where he met his wife Amber. Dr. McGee and his wife have a beautiful daughter named Bella Rose McGee. Once in Atlanta, Dr. McGee immediately began practicing dentistry in a large group practice. In 1998, Dr. McGee opened his own practice in Stone Mountain, Ga where he has been practicing ever since. He has dedicated his professional career to providing his patients with the best that dentistry has to offer. He also continues to educate himself and his staff on the newest dental techniques and procedures to provide his patients with comfortable and personalized dental care. Dr. McGee has the great ability to put his patients at ease and his patients usually leave with a laugh and a smile on their faces. Dr. McGee is a member of the American Dental Association, Georgia Dental Association, and Northern District Dental Society. 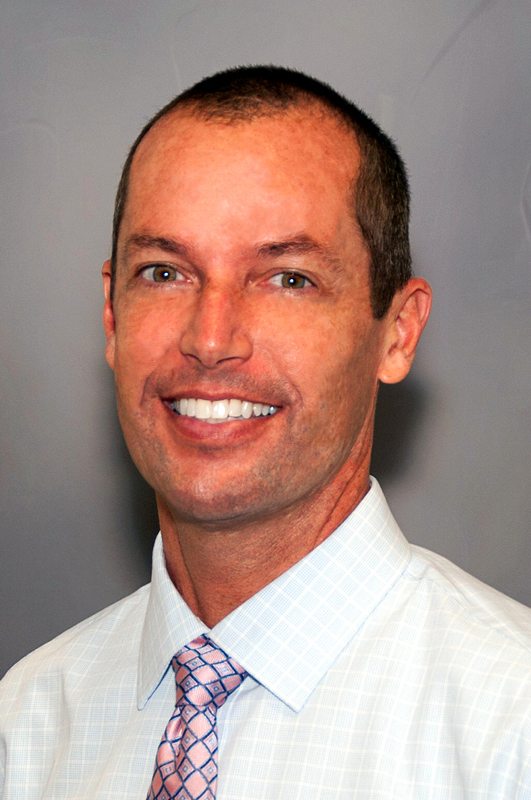 In addition to his own practice, Dr. McGee donates his services to the Ben Massell Dental Clinic in downtown Atlanta. He has also been involved with the Dominican Republic Dental Mission Project and Volunteers in Medical Missions where he provided dental services to the people of the Dominican Republic and Honduras. Dr. McGee and his staff look forward to your visit and to showing you how the best dental care can enhance your life.